If you were following along on Stephenie’s Tumblr Q&A today you might have heard her announce the Life and Death Illustration Project. After seeing talented fans posting their own takes on characters like Edythe and Beau, she’s teamed up with Little Brown Books to share Life and Death inspired fan art using the hashtag#Twilight10Art. 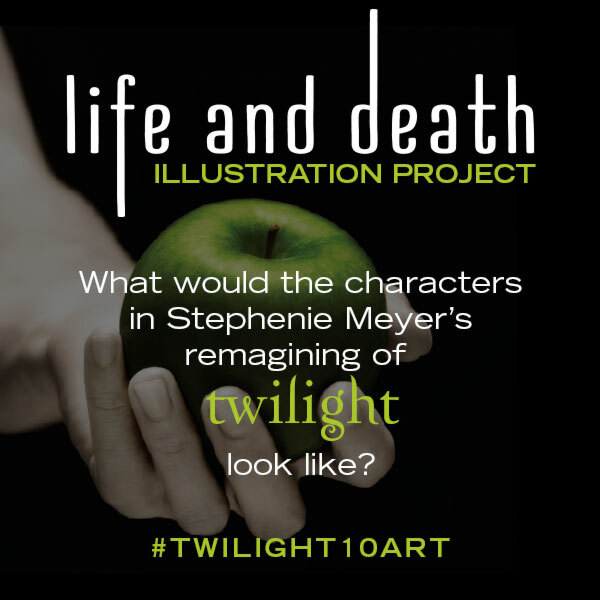 If you’ve created your own illustrations already or would like to, add #Twilight10Art to your piece on social media and it just might be shared on Stephenie’s and Little Brown’s social profiles. Need a little more info on who these characters are? There are some quick character profiles below to get you started. We want to share your talent and imagine what these new characters might look like, so let us see it! 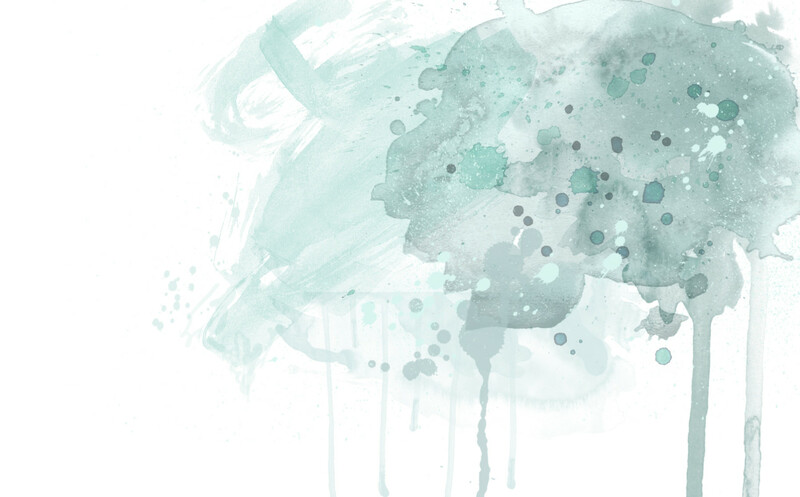 Art will be shared here and online through December 1st.